McDonald's just revamped its chicken nuggets. As of August, they no longer have any artificial preservatives. 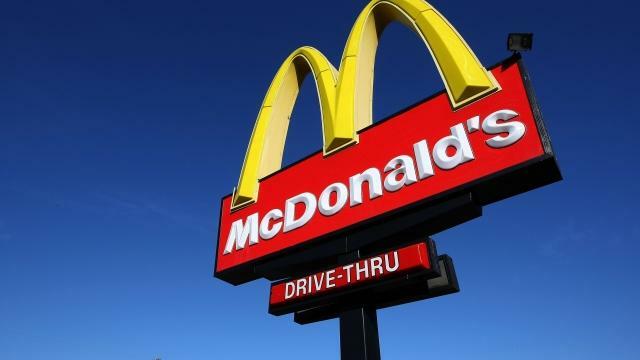 And later this month, high-fructose corn syrup will be removed from McDonald's buns. McDonald's has, of course, been the target of criticism over its ingredients. The president of McDonald's USA told The New York TImes the chain is trying to talk more openly about its food in order to change customer attitudes. Along with chicken nuggets, some of the chain's breakfast items will also be free of artificial preservatives. The company is working toward using only cage-free eggs, which is expected to take about 10 years. The company announced Monday it had met its goal of no longer using chicken raised with antibiotics a year earlier than planned. The Latest Problem In Rio? No "Pokémon Go"